Chelsea Manning served seven years in prison and was freed in May after Barack Obama commuted her sentence days before he left office. Chelsea Manning urged the general public to be cognizant of personal data protection online. New York, United States: Chelsea Manning, a former soldier jailed for leaking classified information to Wikileaks, said Sunday she has been "afraid" since being released from prison, but does not plan to lay low. "I'm afraid. But I'm out here because I'm afraid," the ex-analyst told an audience at The New Yorker Festival in New York. "I had this image of going (back) to a life that I had before. And that's not possible. And I realize now that that's OK," she said. "Things are really scary right now and I don't want to be retiring right now." 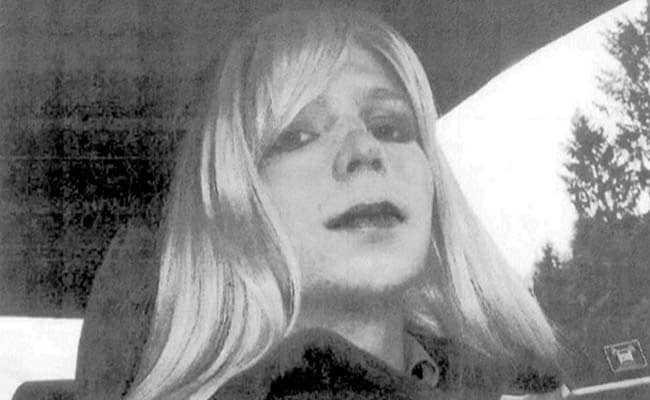 Seven years after embarrassing Washington with the leak, which included over 250,000 diplomatic cables, Manning also expressed her belief that governments are too secretive. "Why do we have governments to keep secrets? They keep secret from the public mostly. There's this excuse that governments use -- 'it protects this' -- that's being used as a blanket," she said. "Where I think the line should be? I think we need to decide, not the government." Manning also urged the general public to be cognizant of personal data protection online. "I think we do understand it," she said, referring to the uncontrollable circulation of personal data on the internet, adding the problem is "hoping that someone is going to fix it for us." "They're not going to fix it for us," she insisted.